Medaille House is a place in London that offers various types of retreats. I just recently learned that they will be closing permanently in September. They are excepting applications through the summer. 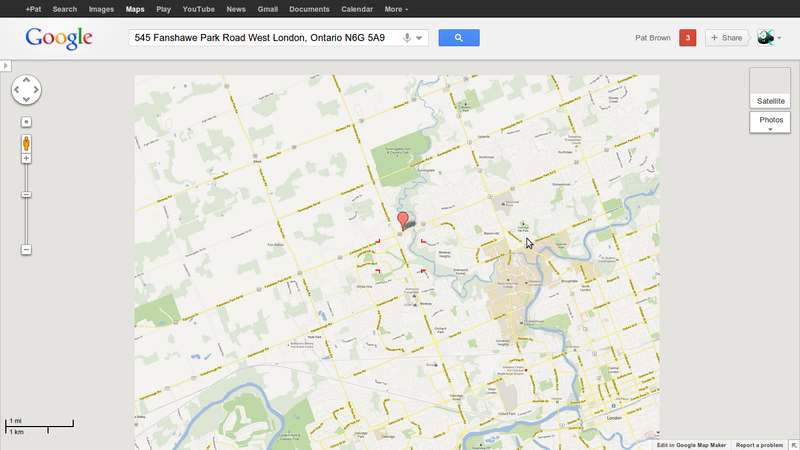 On Fanshawe Road, it’s close, though getting there requires a car, so hopefully those who want to go can carpool. We’ll talk about it on Thursday and get a consensus on who would like to go. I will contact Medaille then.